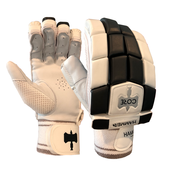 Hammer Player Batting Gloves . Hammer Pro Batting Gloves - Green . Hammer Pro Batting Gloves - Royal Yellow . 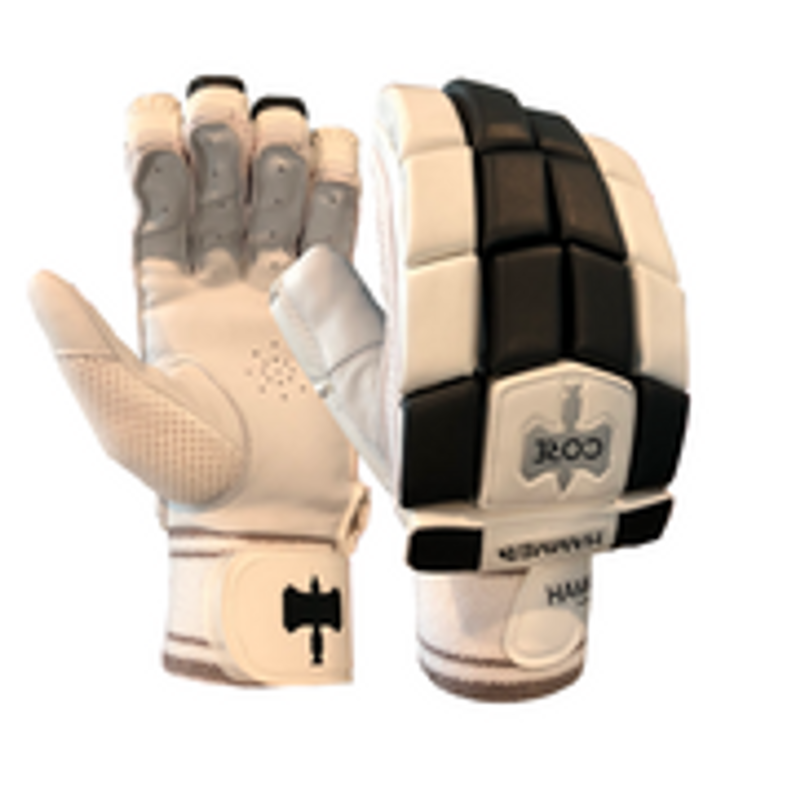 Hammer Pro Batting Gloves .